We are committed to building an inclusive and vibrant community that incorporates many different voices and perspectives. Sponsored applicants will be invited on a rolling basis and are supported in part by member contributions. Who is a Sponsored Membership for? Anyone who would like to be a part of our community, but currently isn't able to afford membership. There are unique opportunities that arise within personal connection, and we want to share that with anyone who is motivated to enrich our community. 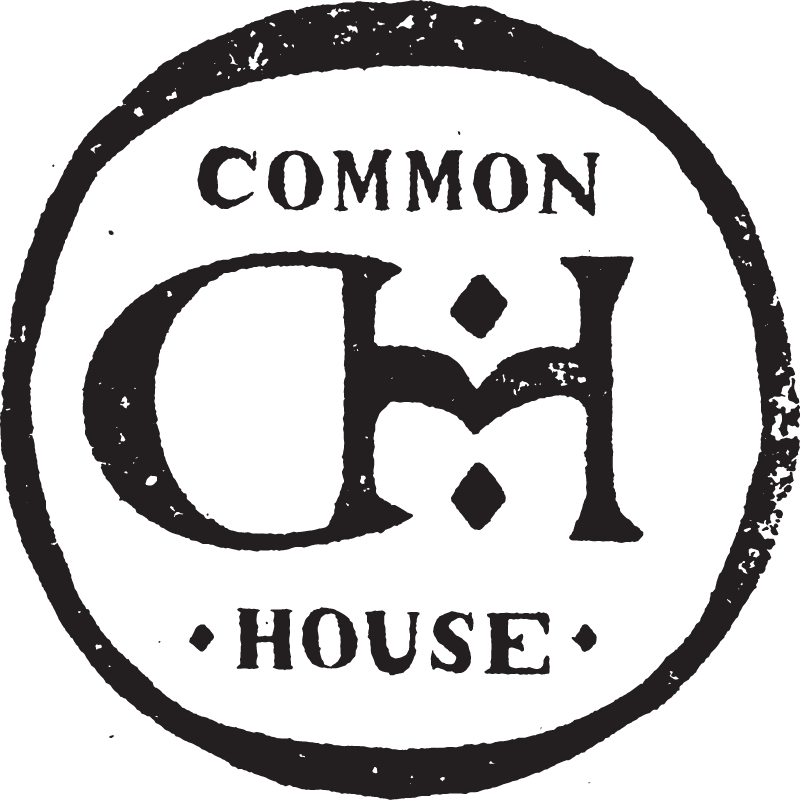 Send us an email at membership@commonhouse.com.